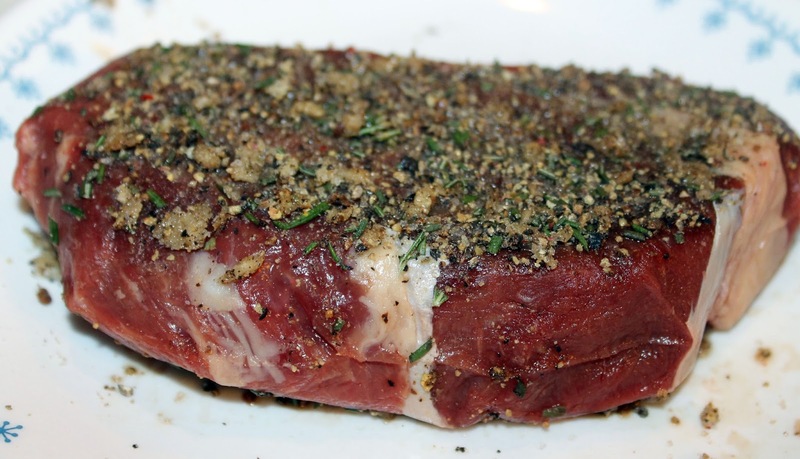 Beef Tenderloin is the creme de' la creme of beef. 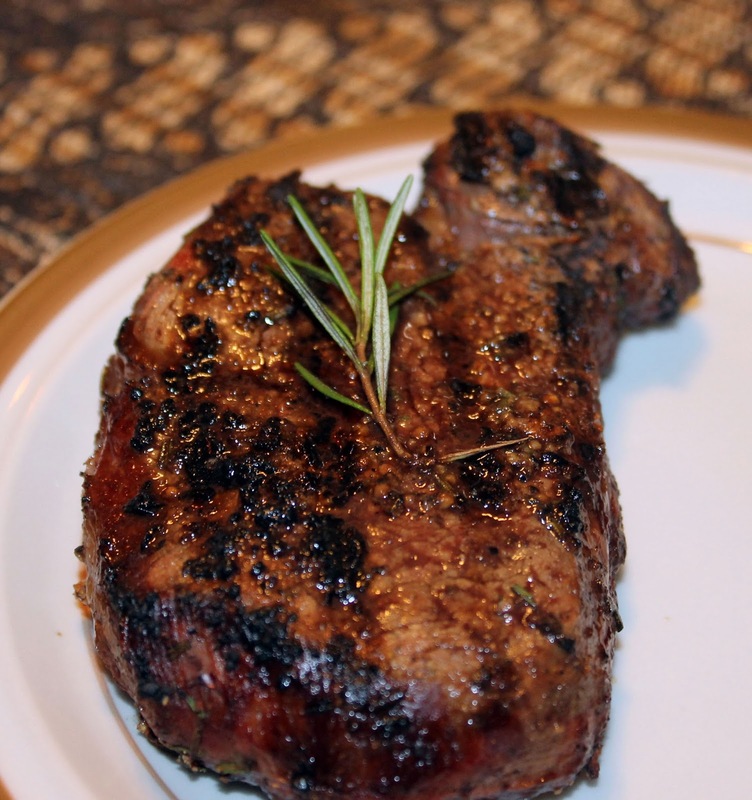 The BEST beef tenderloin comes from grass-fed beef and is melt in your mouth delicious. 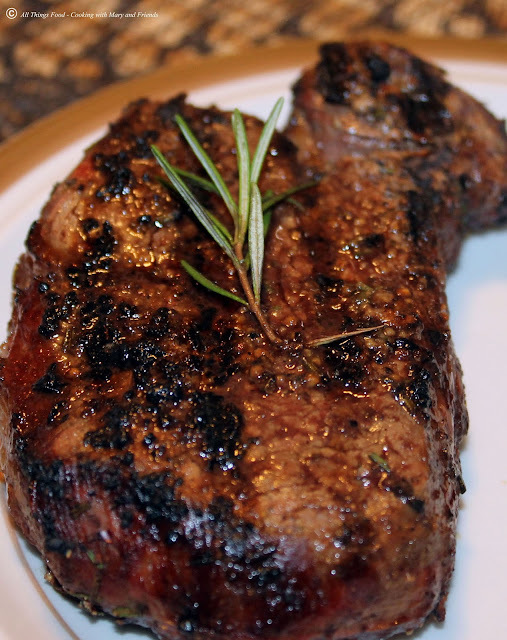 Tender, juicy, and the perfect choice for a special dinner or celebration. Grass-fed beef, simply put, is better for you. Since the late 1990's, a growing number of ranchers have stopped sending their animals to the feedlots to be fattened on grain, soy and other supplements. Instead, they are keeping their animals home on the range where they forage on pasture, their native diet. These new-age ranchers do not treat their livestock with hormones or feed them growth-promoting additives. As a result, the animals grow at a natural pace. For these reasons and more, grass-fed animals live low-stress lives and are so healthy there is no reason to treat them with antibiotics or other drugs. The beef tenderloin filet I used here is from Hill Creek Farms - Hartsville. I've had the pleasure to purchase their beef, in bulk, a couple of times, and I've never been disappointed. Buying in bulk saves you money in the long run. Yes, the upfront cost is more, but the overall savings is well worth it. See my post on the Benefits to Buying a Whole Side of Beef. Allow tenderloin filets to come to room temperature, approx. 30 minutes. In a small bowl, mix the remaining 4 ingredients and apply liberally to the tops of each filet (the amount needed is dependent on how many filets you are grilling). Place tenderloin filets on the grill and cook 6 minutes per side on medium-high heat. Filets will be medium-rare** Remove from heat, cover with foil, and let rest 10 minutes before serving.